BSA Twin Towers Hotel in Mandaluyong City is an ideal venue for meetings, conferences and seminars with facilities fitting for your business needs and meeting size. During your stay, take the time to view their contemporary and carefully-appointed amenities in this hotel. 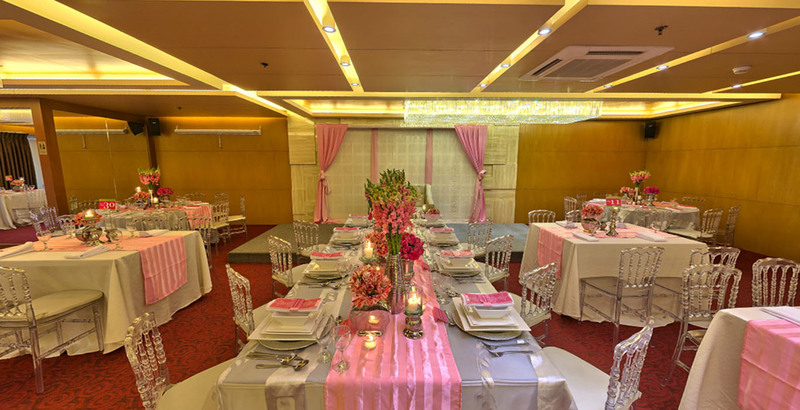 Mandaluyong City is filled with corporate venues suitable to any business matters that come with attentive staff that will dedicate their time to make your event successful in every detail.